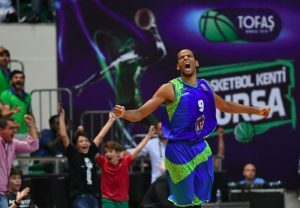 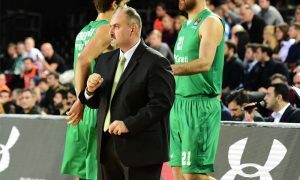 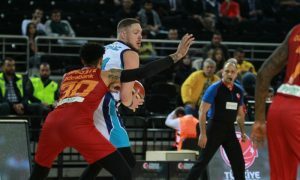 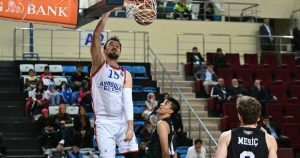 The 2019 Turkish Cup host, Turk Telekom, opened the Final Eight tourney eliminating Galatasaray. 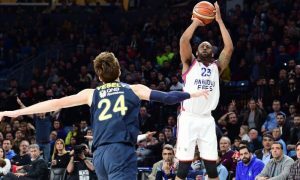 The French forward had his season best vs. Galatasaray. 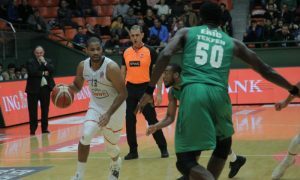 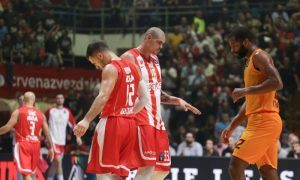 Galatasaray triumphed over archriva Fenerbahce thanks to a fiery performance by Aaron Harrison. 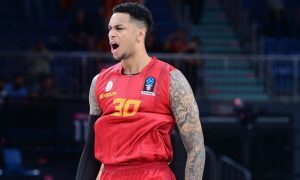 One Top 16 spot left open in Group A.
Zach Auguste pushed Galatasaray to a key win in BSL.